Approximately 300,000 people are members of the Grange in 3,600 communities nationwide. 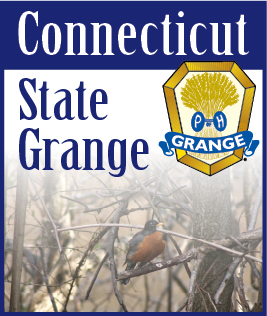 In the State of Connecticut, there are over 60 communites with a Subordinate Grange. Please click on the name of each Grange above to visit their Grange Page.